"I am a strong believer in education. I feel that whatever role you decide to take on, you should be well equipped to do your best. As a Notary Public, you have been appointed, as an officer of the state, and you have an obligation to both yourself and the public to know what you are doing. While there is no mandated training for a Texas Notary Public that is no excuse not to learn and follow the laws associated with your appointment." As a Texas Notary Public and Educator, Phyllis has a pretty diverse background. She has a Master of Arts Degree in Adult and Higher Education, and a Bachelor of Science Degree in Occupational Education. She is also a United States Army Retiree (served 20 years). Most recently Phyllis has become a Certified Notary2Pro Trainer, providing live Texas specific Notary2Pro Signing Agent Training Courses for Texas Notaries Public. She is also a contributing writer for the American Association of Notaries (AAN). Phyllis Traylor is the owner of My San Antonio Mobile Notary (A+ Certified by BBB) and several other subsidiaries providing services to Bexar, Comal and Guadalupe counties in Texas. 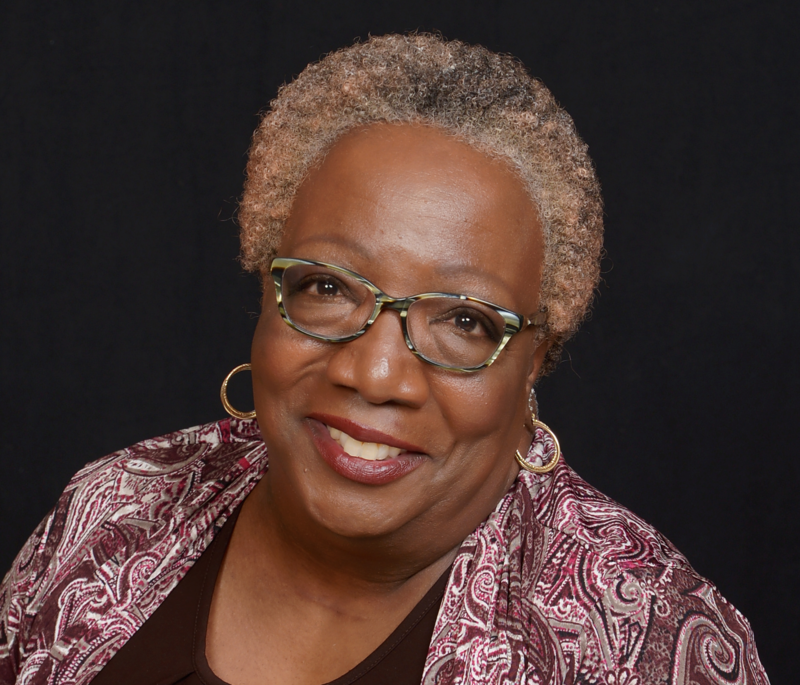 Phyllis taught full time as an Assistant Professor at St. Philip’s College in the Business Information Solutions Department, and at DeVry University as a Visiting Professor. She is currently an Adjunct Faculty member at St. Philip’s College. She has over 12 years teaching experience in Adult Education including online course development and delivery. Phyllis has nearly ten years of experience as a Notary Public. She has over seven years of experience in the Real Estate Industry as a Real Estate Agent/Broker and has performed hundreds of real estate transactions and closings.